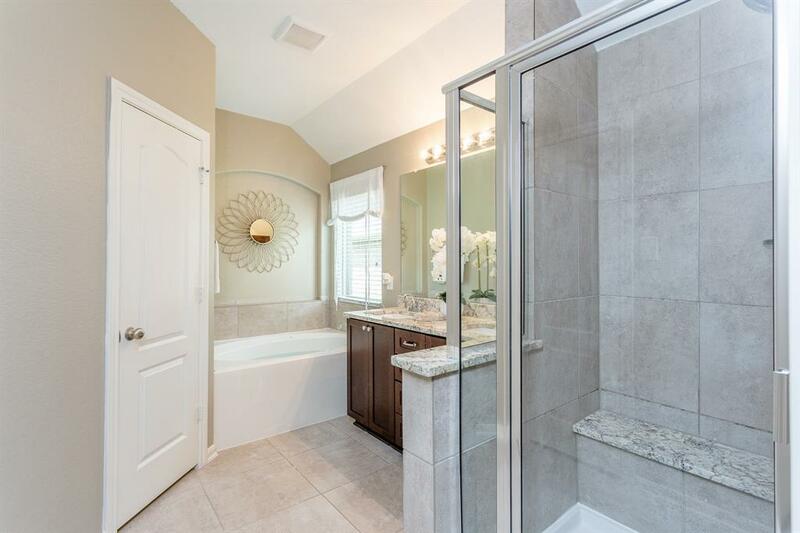 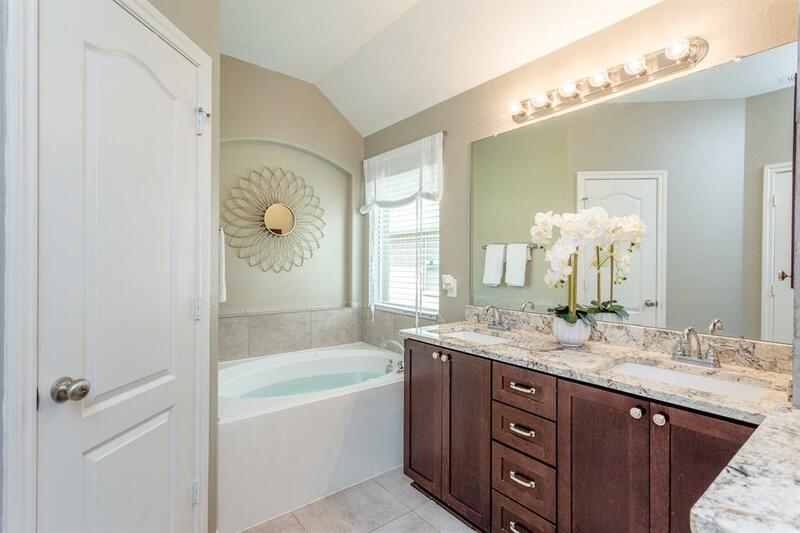 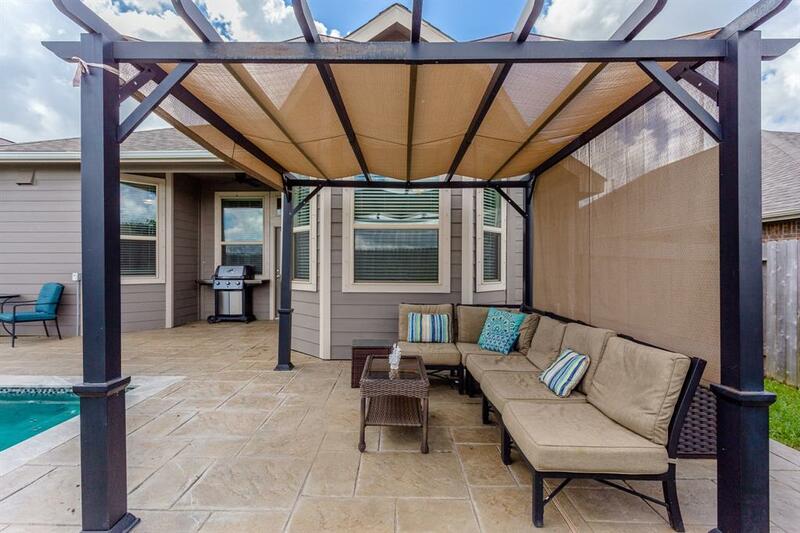 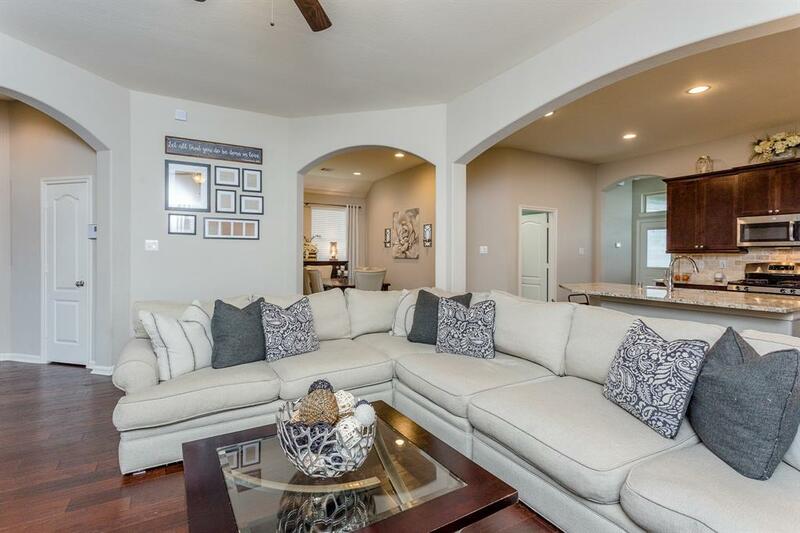 Fabulous recently built (2017) Chesmar Lanai home that is SOOOO much BETTER THAN NEW! 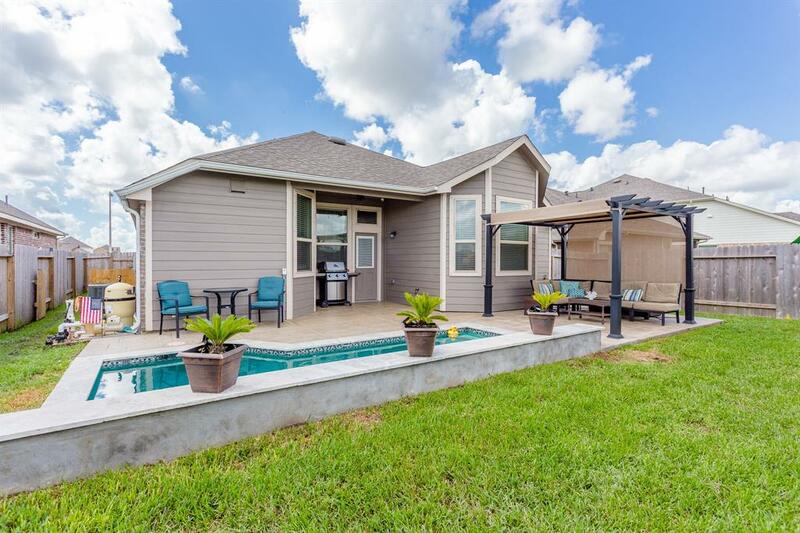 This hard to find 1-story plan is open concept with upgrades galore and features a stunning pool with stamped concrete decking, and multi-color pool lighting (2018), covered patio with gas line for outdoor kitchen, and Pergola stays! 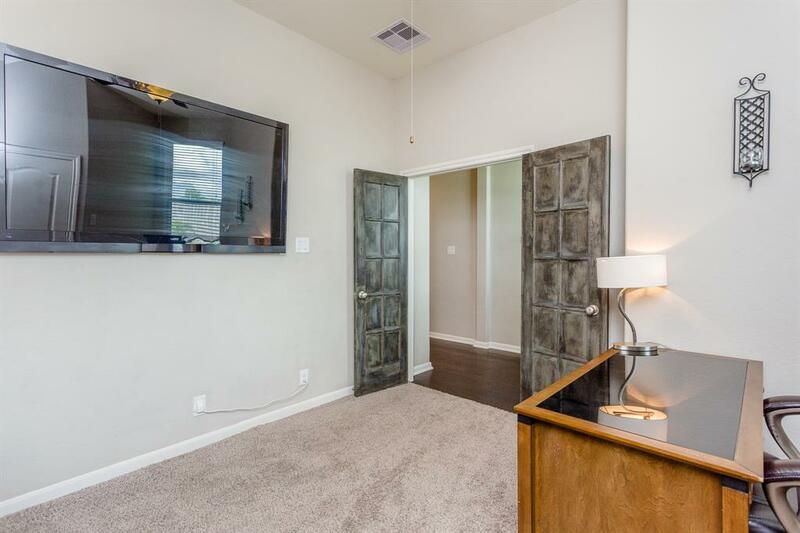 Engineered hardwood flooring is all main living spaces including kitchen; tile in wet areas, and Frieze carpet in bedroom. 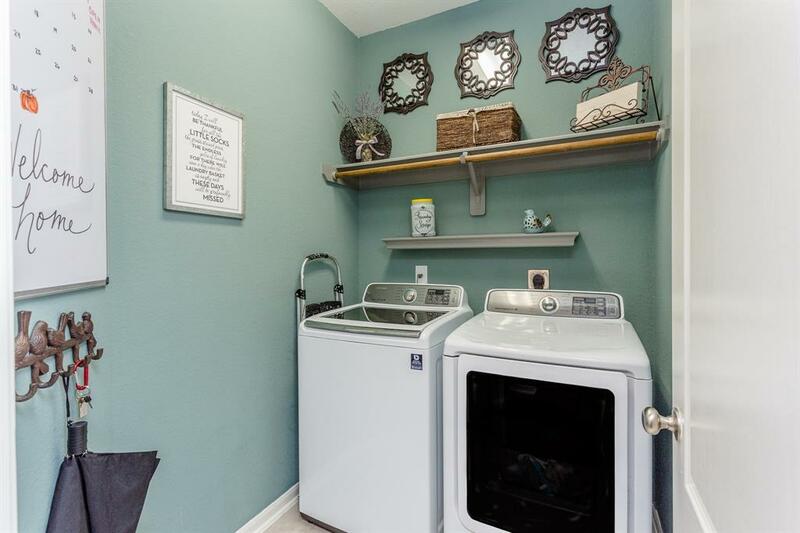 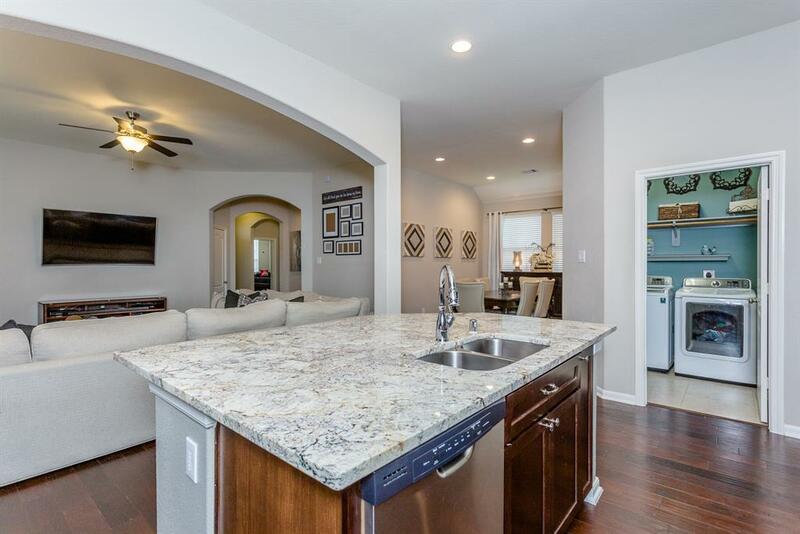 Stainless appliances and Samsung w/d stay! 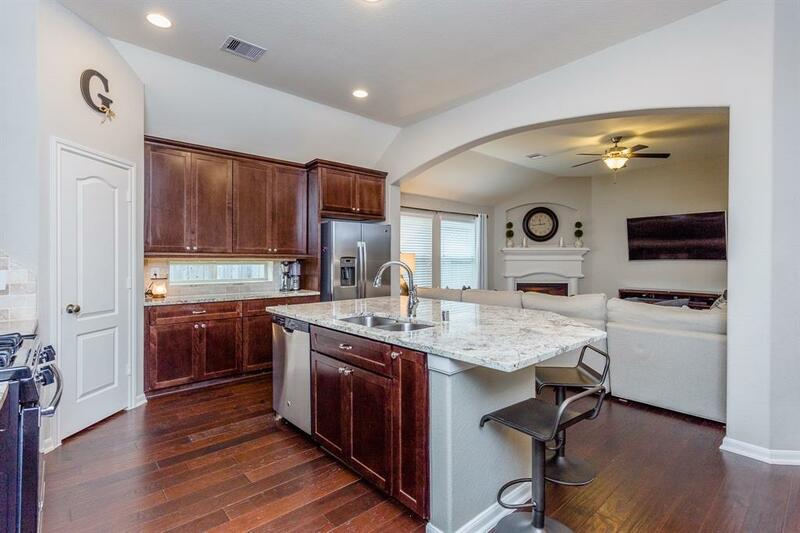 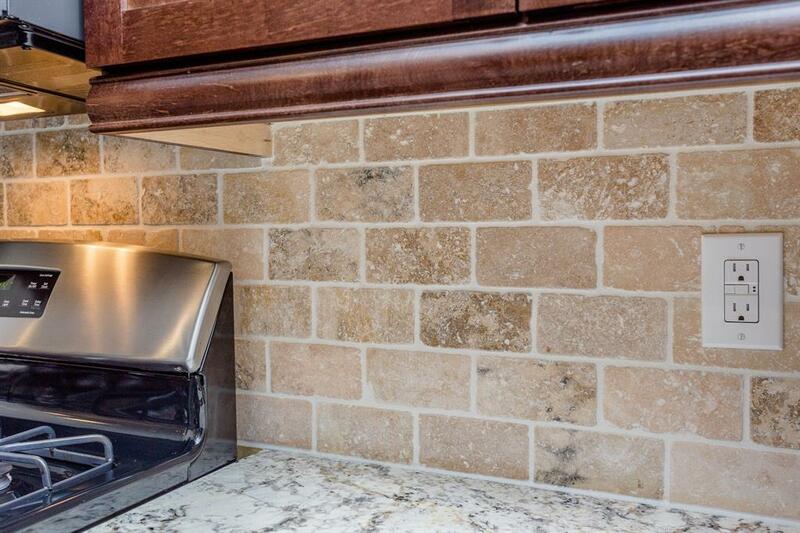 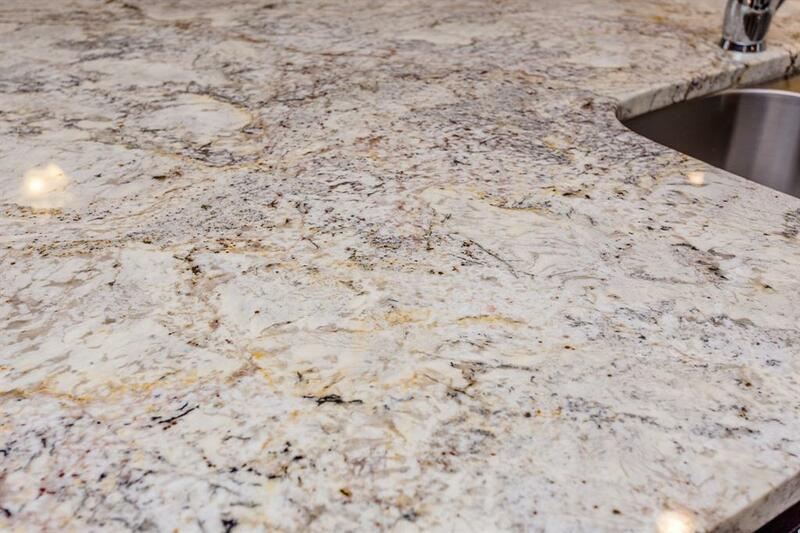 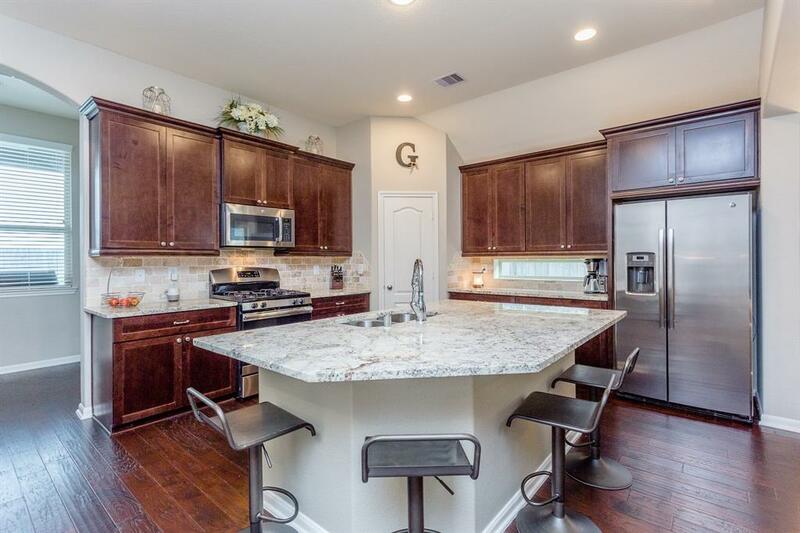 Kitchen features oversized island with granite countertops. 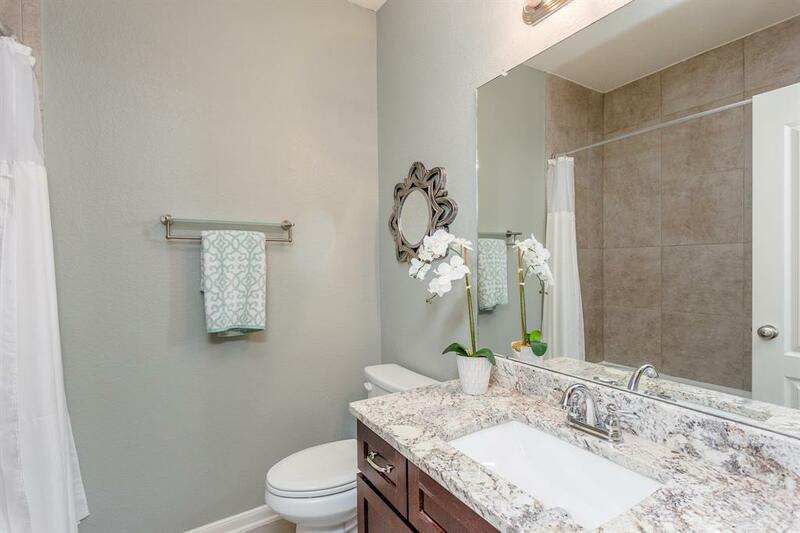 Bathrooms have granite, as well. 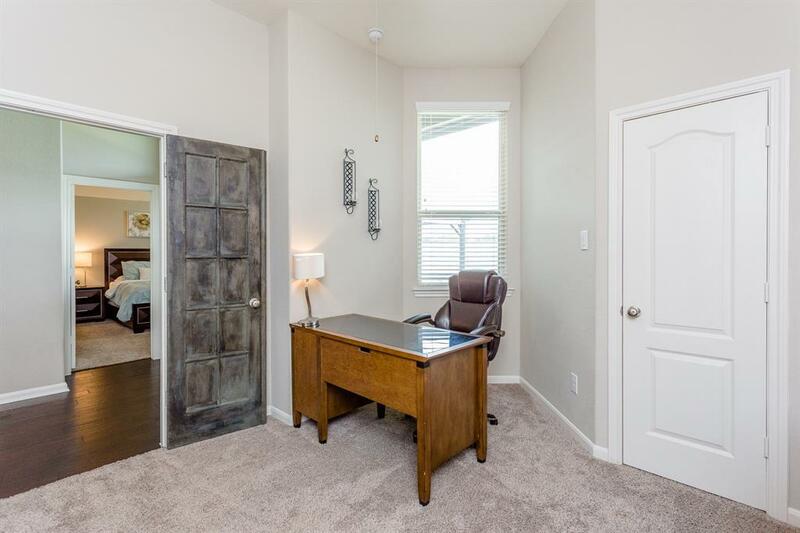 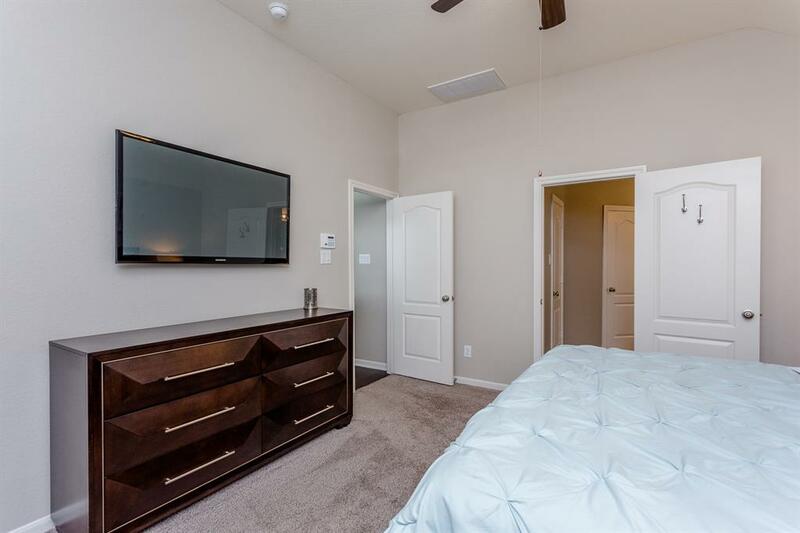 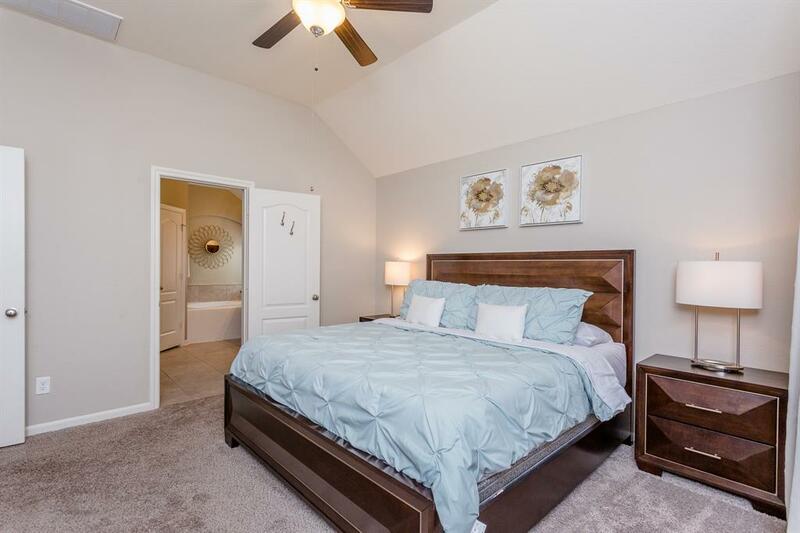 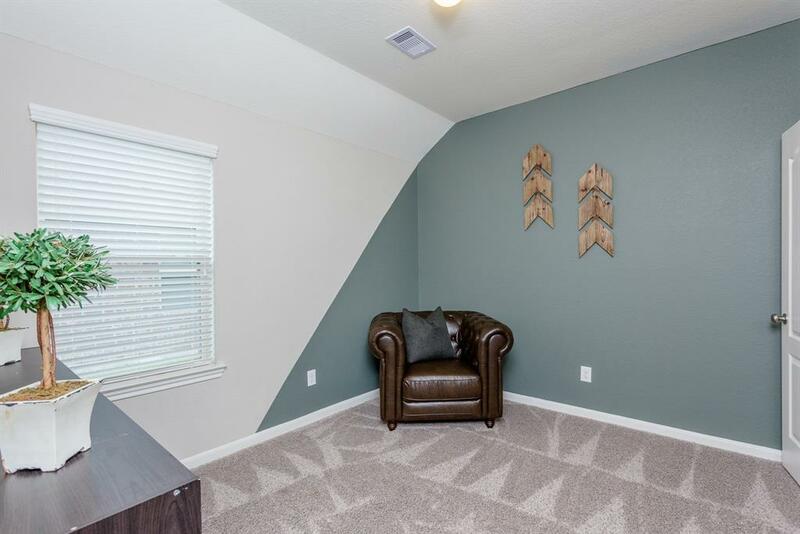 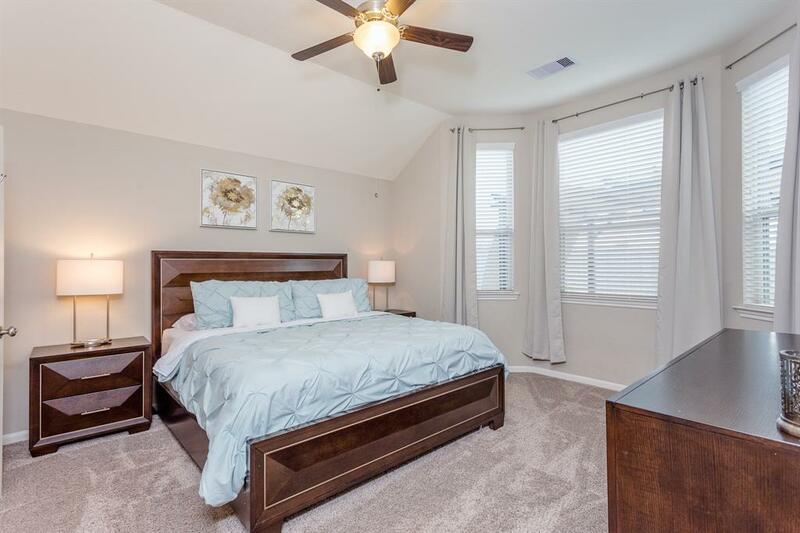 Spacious master suite with large walk in closet and a separate enclosed study with French doors are located in a wing of home away from secondary beds. 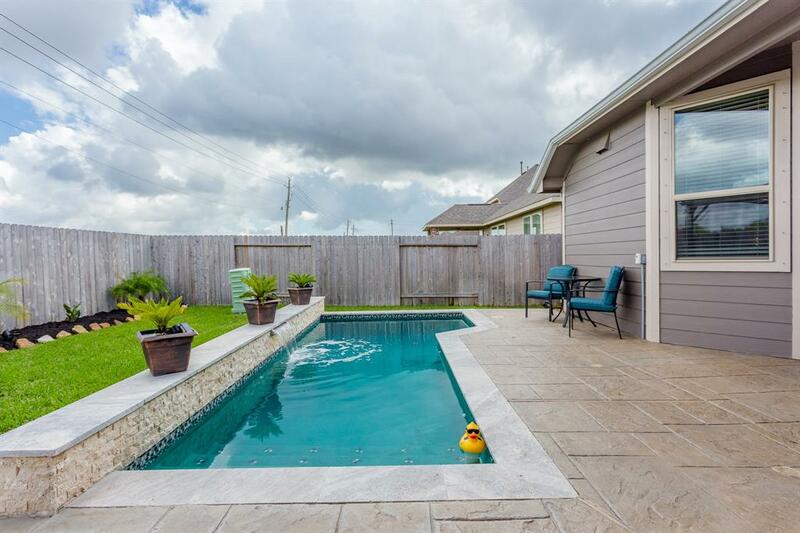 No flooding during Harvey! 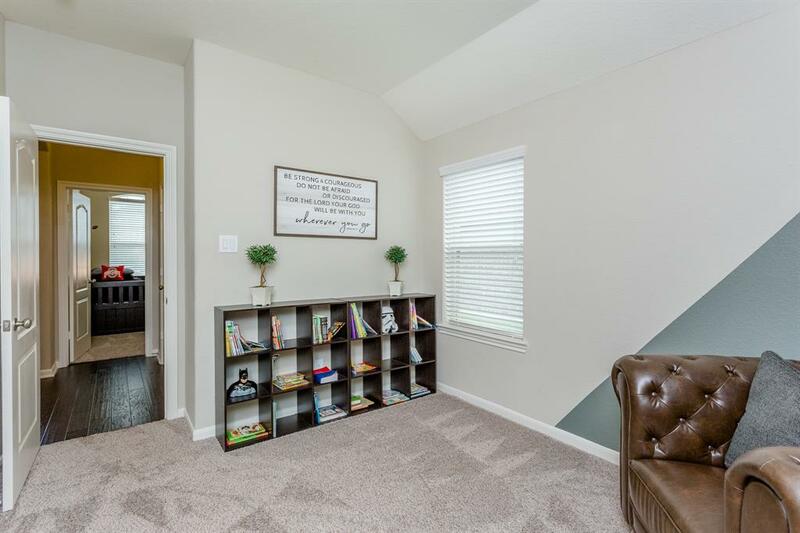 This home is a great find! 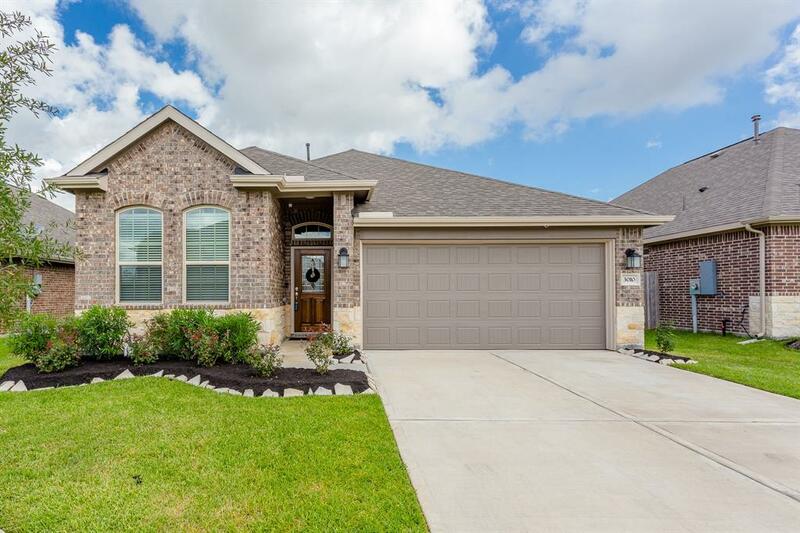 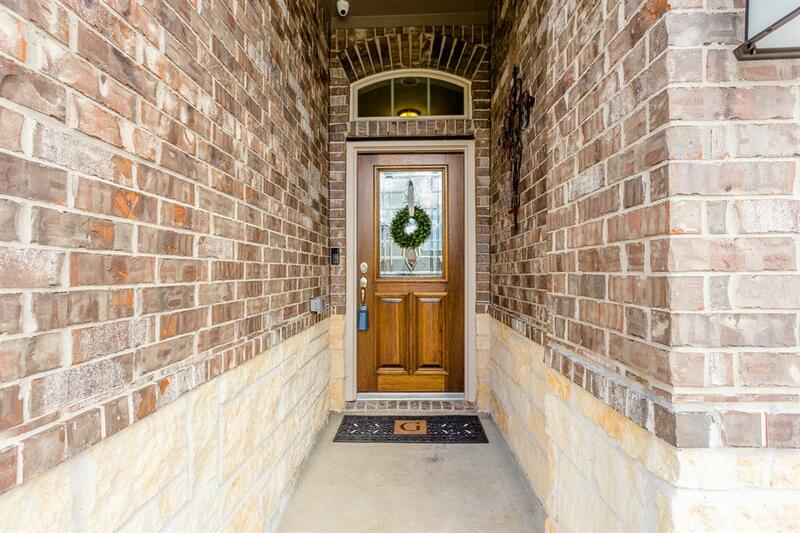 Truly move-in ready and a quick close! 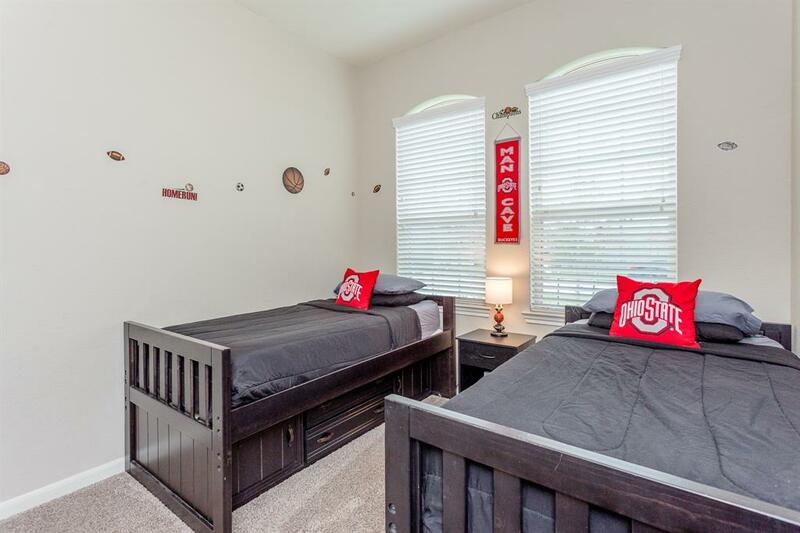 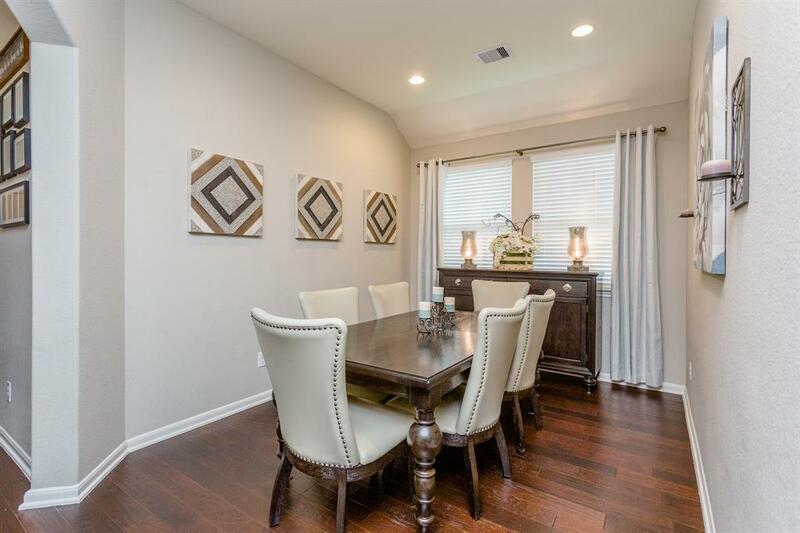 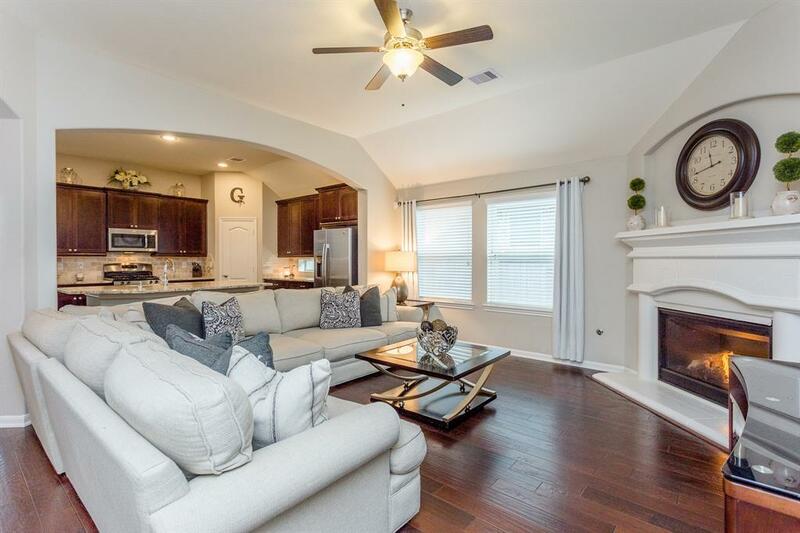 Fantastic location to I-45, shopping, restaurants, and Big League Dreams.